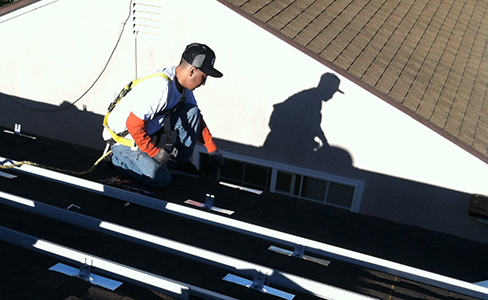 We are a team of professionals united by a common idea: Solar Works. Our mission is simple. Solar energy is the path to a better future. We provide you all the information you need to make the right decision. Every step of our process is kept in-house, from consultations to installation, as well as continuing customer service. Our team includes expert engineers, electricians and installers, which means that our staff has the experience needed to implement and support any solution.